Regardless of which side of the political fence you call home, chances are you have been watching the drama out of Washington D.C. and wondering what it will mean for you personally. 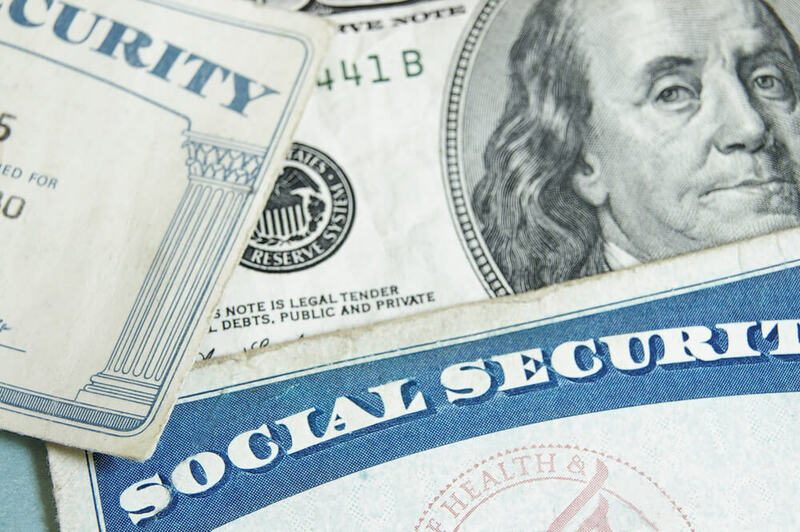 Social Security has played a role in the retirement incomes of millions of Americans since 1935 when it was implemented under the administration of Franklin D. Roosevelt. In the 80+ years that social security has been part of the retirement benefit scene, it has had many changes and updates. Despite concerns of its long-term viability, social security has always been something of a constant. Now, under the new proposed tax plan, the future of Social Security is once again in question, forcing millions of pending and existing retirees to examine its role in their retirement incomes. The proposed Republican tax plan is expected to replace the current measure used to calculate inflation, which will impact cost-of-living adjustments that have historically been reflected in social security payments. Unfortunately, the new calculation does not favor a general increase in benefits for the majority of Americans. As such, when you begin to factor your social security benefits into your retirement income, you will need to take into consideration this new calculation and likely offset any reduction in benefits with other sources of investment income. Other significant changes under the proposed tax bill include the tax treatment of social security benefits. According to The Hill, a 2014 report from The Congressional Budget Office states that the taxation of benefits reclaimed 6.5 % of all paid benefits. This figure is also expected to rise over time to 9%. Obviously, an increase in the taxability of benefits will impact your retirement bottom line and should, therefore, be reviewed and considered as you plan your income. If you are still working but have retirement on the horizon, you may want to consider the age or date upon which you will retire. Postponing retirement by a year or more can affect fundamental changes to your social security benefits. If you are already retired, you can use this as an opportunity to reevaluate your income portfolio and look for ways to offset any anticipated reductions or changes benefits amount that you receive. Retirement income planning, social security planning, and their inherent tax implications are things that can have a dramatic impact on your life going forward. For information and planning strategies, call Mooney Lyons today at 847-382-2600. Our trained professionals can help guide you through the dark forest – the new tax plan. Together with accounting professionals, we can help you strategize and organize so your expected standard of living during retirement stays within your reach. The opinions voiced in this material are for general information only and are not intended to provide specific advice or recommendation for any individual. Mooney Lyons and LPL Financial do not provide tax advice or services.